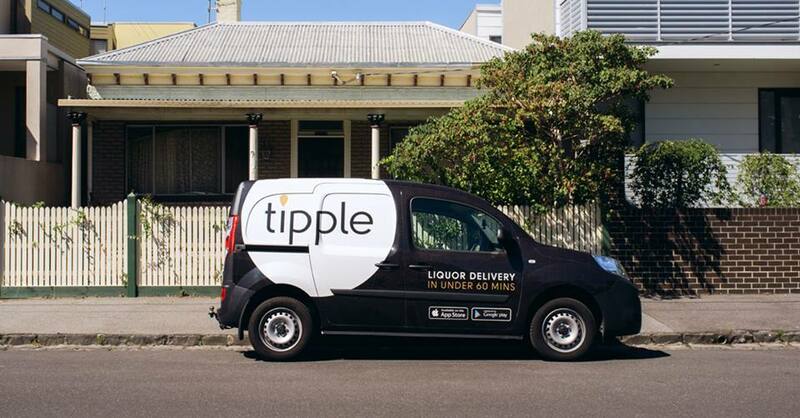 Melbourne-based alcohol delivery service Tipple has announced it has appointed PR agency Greenpoint Media for its upcoming brand relaunch campaign. The online service operates in Melbourne and Sydney, and promises to deliver cold booze in less than an hour. The new campaign will facilitate Tipple in expanding its services nationally, having launched its proof of concept just over a year ago. Greenpoint Media has been appointed to handle all brand communications throughout the relaunch, as well as working alongside newly-appointed creative digital agency Indietech to deliver the campaign. A snippet of the campaign will be on show at the Melbourne Good Food & Wine Show in June.